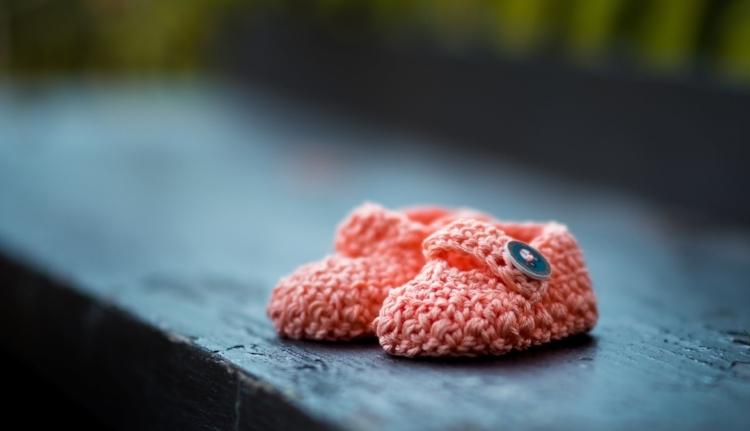 When you’re trying to conceive, it can be challenging navigating various social situations, whether it’s an office party, a family gathering or a friend’s baby shower. You might feel like your boundaries are constantly being pushed. While your inner voice may be screaming “I SO don’t want to go to that baby shower!”—you ignore it and find yourself politely saying yes to the RSVP. Your heart sinks as you imagine strategically avoiding all the awkward personal questions about when you’re going to have kids. You’d love to relax this weekend but instead you’ll be rushing around buying another gift for someone else’s baby and feeling exhausted by the thought of holding back your emotional pain. Sure, some parties are fun and you’re happy to celebrate the occasion. But which events are you going to because you feel bad saying no? And which are you going to because you’re excited to say yes? Which projects at work are you eager to take on at work? And which ones are causing you health-compromising stress? In other words, which yes’s and which no’s are truly in alignment with your boundaries? In other words, when the liver is unhappy, every other system will be, too. When the liver is happy, everything else begins to run smoothly. In Chinese medicine, each organ system has its own spiritual, emotional and mental responsibilities. One of the primary duties of the liver is to maintain healthy boundaries. Let’s face it: Most women have a tough time saying no. And what happens when you don’t express your true inner urge to say ‘no, thanks’? You might grow resentful. Or maybe you feel overextended and exhausted. Or maybe you get angry with yourself because you feel you don’t deserve to honor how you truly feel. Any one of these has the potential to disrupt the flow of liver energy. 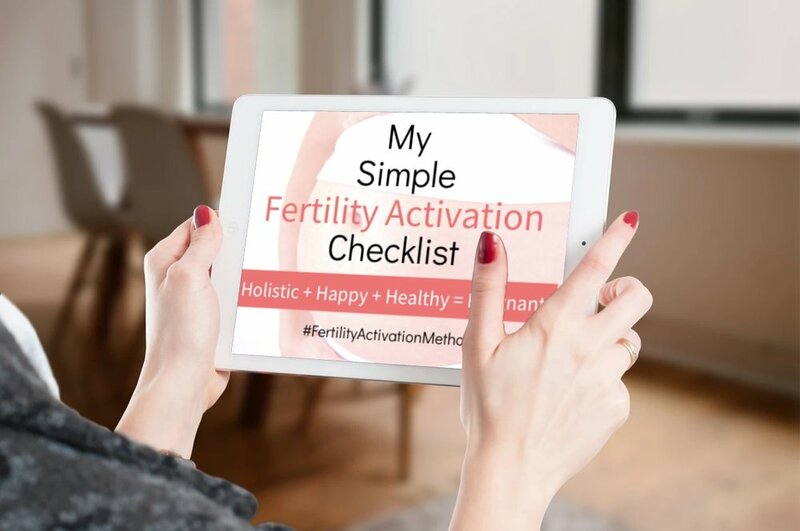 The liver energy system, from a Traditional Chinese Medicine perspective, is responsible for regulating your menstrual cycle, balancing hormones and circulating blood to the uterus. An upset liver will take a toll on all other systems by weakening your digestion, disrupting sleep and hormones, compromising your immune function and taxing your adrenals. Expressing healthy boundaries feels good. It might take a little getting used to, like using a new muscle. But if you release the need to feel guilt and embrace how good it feels to be authentic and true to yourself, you can enjoy how empowering it feels to be in control of your life and love yourself enough to listen to and honor your inner voice. So do your liver a favor and say no (or yes!) only when you really want to. "Wow, that's an interesting project. I'm really busy with the XYZ project at the moment, so let me know if you want me to re-prioritize." "That sounds like fun and I appreciate the invite, but I can't make it this time. That week is already packed for me." "I know I'm going to disappoint you, but I've decided I can’t help out this time because I fear I'll end up feeling resentful. Is there any way to get some of the others to step up?" “When we’re ready.” Then change the subject. “We’re still practicing.” Then change the subject. “About 9 months after conception.” Then change the subject. "I appreciate your interest in me, it's very flattering. But instead of talking about that, I'd like to talk about..."
"That's a great question, but instead of diving too deeply into that, I was hoping we could talk about..."
"I appreciate you asking, but I'm trying not to think about that right now." “I have to have an unexpected medical procedure that requires a couple days off.” They legally cannot ask what it is. I have the right to choose how I spend my time. I enjoy making healthy choices for myself. I honor my feelings, my energy levels and the needs of my physical, mental and emotional health. I process my feelings and share them with others when I am ready and comfortable. I support my health, my feelings, myself. I enjoy my choice to say no or yes. I am in alignment with my decisions. I express my boundaries with love and consideration towards others. I am responsible for my feelings. I accept that I can’t control others’ reactions. I give myself permission to be honest with myself. I give myself permission to have needs/wants/feelings/preferences.